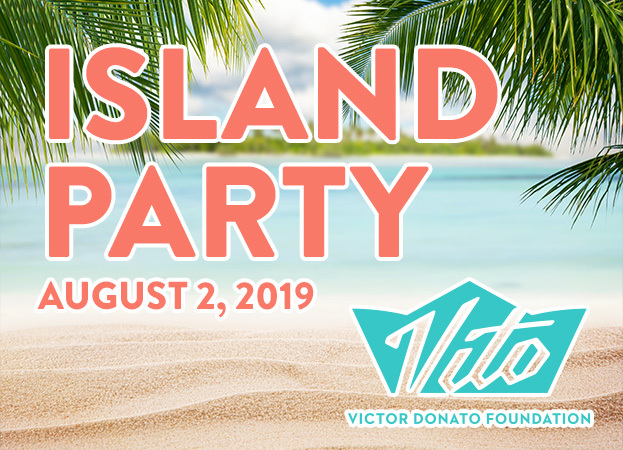 The Victor Donato Memorial Foundation is a community based organization with a mission to enhance the lives of local residents with a strong emphasis on youth. Another important aspect of the Foundation is to promote and enhance the beauty in the community for the public to enjoy. 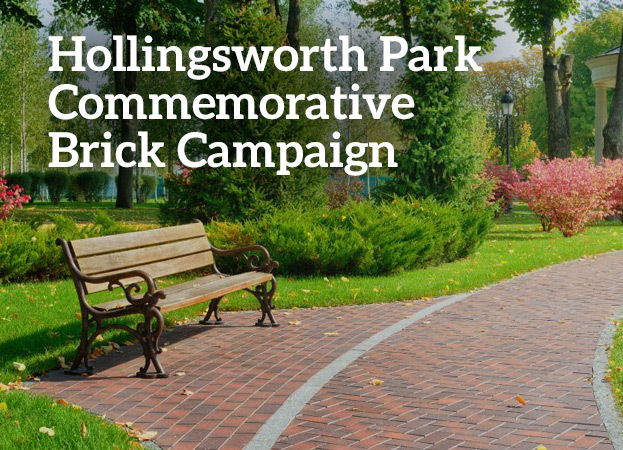 Ultimately it is the goal of the foundation to bring happiness to others through community beautification and philanthropy. You will love the Fall ride down to Lake Pepin! Tickets include: breakfast, lunch wine tasting and tour, with a lovely luxury bus there and back. Two other stops, one includes the Stockholm Pie Shop…. 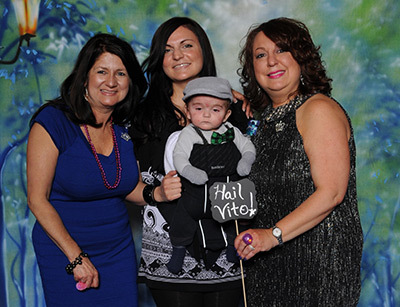 The Victor Donato Memorial Foundation updated their cover photo. 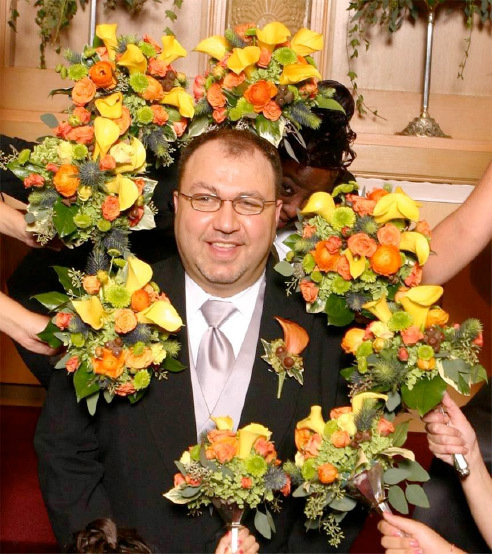 The Victor Donato Memorial Foundation volunteers work hard to ensure that the passion, amazing floral career and philanthropic life of Victor Donato be an inspiration to others forever. Victor had an impact on everyone and everything he touched until his life abruptly ended in 2014. His family and friends will carry on his legacy through the work and the difference the Foundation can make in the community Victor loved deeply.